UPDATE: Danny was adopted! Danny is a gorgeous, tall, lanky puppy of about 1 year old. We think he is a hound mix of some kind. 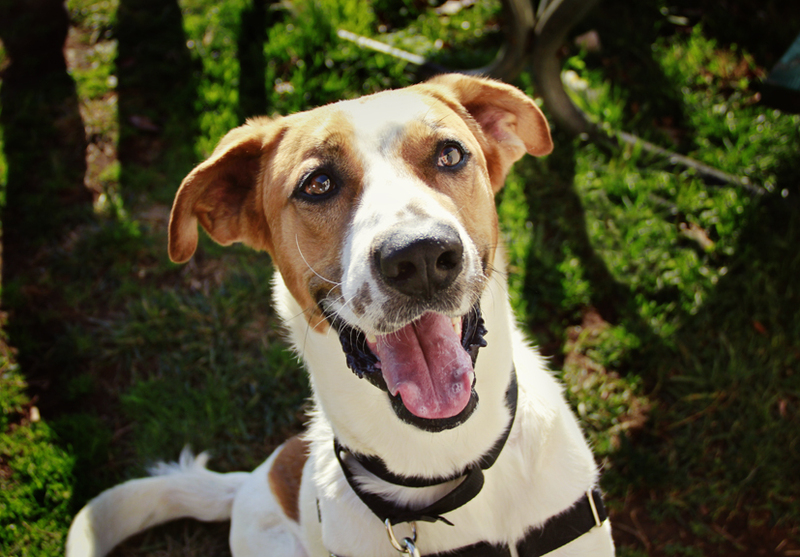 Danny is a bouncy happy boy who loves affection of any kind. He much prefers an ear scratch and a kind word to food treats, and will happily lean against his handler for ages, soaking up the love. Danny is very gentle, but his youth, size and energy make him a bit of a handful on walks. His volunteer friends are working with him on his leash manners. Danny would love a kind, patient person to love him forever and continue his training. Danny is neutered and up-to-date on his shots. He knows some basic commands and is working on new ones all of the time. Meet this wonderful boy today! If you are interested in learning more about Danny or adopting him, please contact us! Click Here to download an adoption flyer for Danny!